As CEO of Holocentric, an Australian technology company, Bruce is fiercely passionate in his belief that companies can achieve greater performance by better understanding how people, process and technology come together to meet strategic objectives as well as regulatory obligations. Holocentric has assisted some of Australia’s largest organisations to implement Holocentric’s innovative BMS platform, which uses bespoke modelling software to provide clarity and accountability over all facets of operations. Holocentric's clients include the Australian Tax Office, Westpac, Qantas, Western Power, UGL Services, Iceland Air and IP Australia. Holocentric and their innovative BMS platform. Bruce shares with us how their BMS platform can help smaller companies compete against multinationals. Bruce stated that 70% of organisational change initiatives fail. Bruces shares his thoughts on the high failure rate and why they fail. Bruce shares with us his tips on what you can do to prevent the failure. Caroline tells the story about how she once witnessed a business decline because of lack of relevance, as the market was disrupted with technology. Luckily, the company was agile, executed a strategy to turn around the decline. Technology was a key component of the strategy. 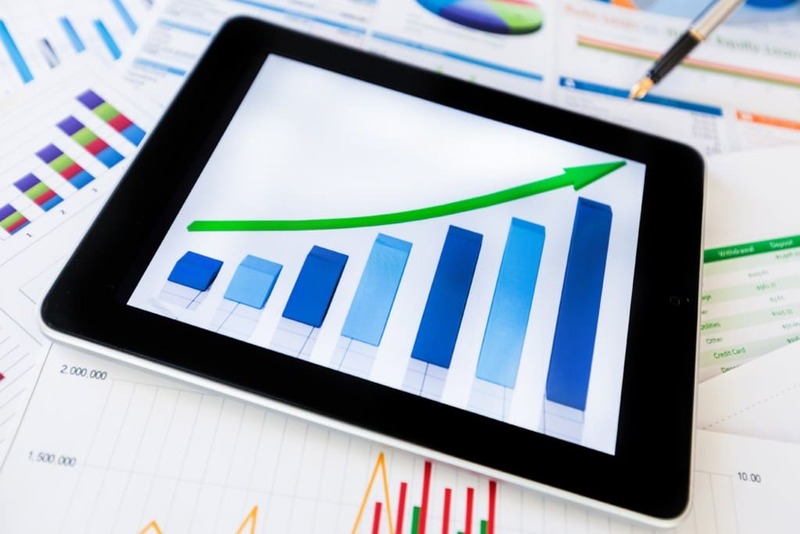 This experience taught Caroline a few things; however, the relevant one here is IT and technology are enablers for businesses, and as such an essential component of any strategy. But most importantly not managed by a 3rd party who are not key stakeholders in the business. Caroline asks Bruce to share his thoughts on the subject. 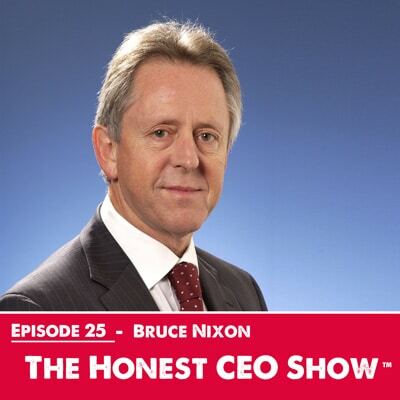 Bruce shares with us his top 3 tips for leaders regarding innovation? Bruce shares how he sees technology and the market evolve over the next decade. If you are interested in punching above your weight, Bruce reveals the three most important tips for making this happen. Sit back, listen, and we hope you take home one or two of Bruce Nickson's gold nuggets. Are you ready to kick-start your business & make this year your best year yet? 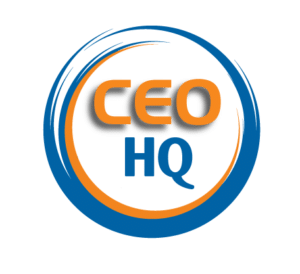 The team at CEO HQ are excited to help you achieve greatness. As an accomplished CEO and leader, our founder Caroline is thrilled to be able to share her advice with you, so you too can get remarkable results and success like she has. 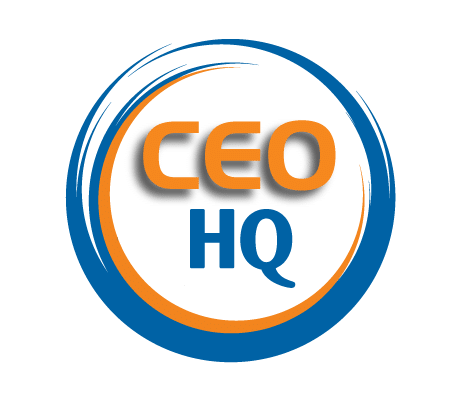 Don't Miss An Episode Of The The Honest CEO Show By Subscribing On ITunes, Soundcloud And If You Love Our Podcast Leave A Review. Have any questions, email me at [email protected] and I’ll be more than happy to help. What was your biggest takeaway or ah-ha moment from this episode? We'll respond to each and every comment.